DUE TO POPULAR DEMAND WE'VE BEEN EXTENDED! Between 8th and 9th Aves. June 8 – Bridie Farrell – Professional skater and abuse survivor. June 10 – Connie Altamirano – Survivor. 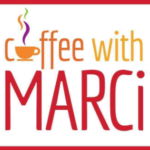 June 16 – Valerie Munro – Survivor who successfully prosecuted the man who abused her. June 17 – Clark Fredericks – A survivor who killed the man who abused him. Join actors Nick Pascarella and Gina Sarno join Director Alex Oleksij, with host Greg Riccardi as they discuss their motivation and challenges attributed to the production of Blackbird. This will (should) make you angry. Una, a 27 year old female, can never get back the innocence of her life. An event happening fifteen years earlier has significantly altered her. Her abuser, a man in his fifties named Ray, has moved on in his life. Easily putting the past behind him. Victims of sexual abuse do not get a new start on life. These experiences perpetuate throughout the duration of the victim’s life, stealing opportunities and general life pleasures along the way. But the perpetrators sometimes live on, in a twisted version of normalcy. Una and Ray are fictional characters entangled in conversation while the disturbing events of the past unfold into a story so complex, it dances on the edges of emotion. The importance of this conversation is to make people aware. More aware that events like this actually happen. And continue to happen. 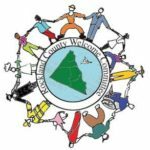 And it’s not ok.
With your tax-deductible donation, the Rockland County Welcome Committee (501(c)(3) Charitable Organization) wants to tear open this conversation, making it well known that the conversation is not over. There is more to be heard. 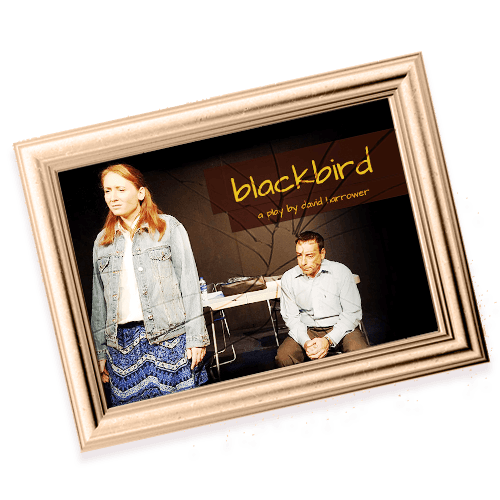 To achieve this, the RCWC is sponsoring an Off-Broadway revival of David Harrower’s acclaimed and award-winning play, Blackbird. In this production, the complex experiences of sexual abuse are seen from multiple points of view. Through the darkness of the conversation, you will be forced into uneasy emotions. This story will challenge your character. But, unlike sexual abuse victims, you get to walk away unscathed. Please make a donation today to help spread our message. The production is a means of bringing the conversation of sexual abuse into the spotlight. It’s not about the actors, these are no-name actors. It’s about the story. It’s about the stories that haven’t been heard yet. This conversation has only begun. For Advertising Corporate Sponsorship Opportunities Please Download the Advertising Rate Sheet for more information.